If you love to cook, this is a must have in your kitchen. Not a professional chef? Not that great of a cook? 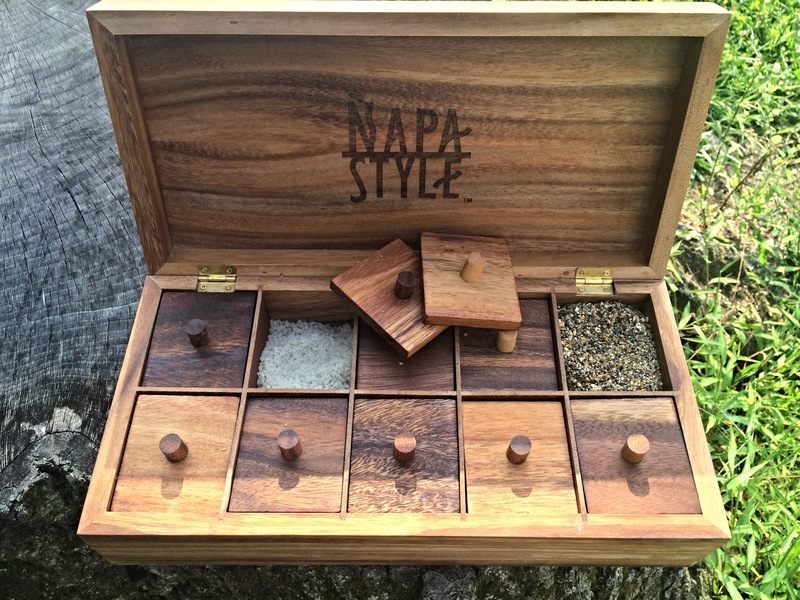 Doesn’t matter, this salt & spice box will make you feel like a pro. It’s referred to as “an artists paint box for flavor.” It’s has a beautiful design, big variety, and will last you FOREVER, even if you cook on a daily basis! Previous Post Pregnancy skincare MUST haves! I love this! I have a tiny kitchen, so the “organizational” aspect of the box alone really gets me haha.